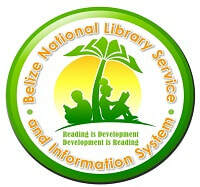 The Belizean diet is largely based on what is grown on the land. Mexican, Central American, American and Caribbean cuisines have all been incorporated into the everyday diet as well as some foods from the different ethnic groups. The diet does not vary significantly based on location with the only exception being a flour versus corn based foods. A flour based flat bread called Tortilla is popular as a filler for breakfast and supper. The flour dough can be fried into Fry Jacks, baked into Johnny Cakes or Creole Bread, or baked in bulk into pack bread. It is often eaten with combination of eggs, beans or meat. The Belizean national lunch is rice and beans, stew chicken, potato salad and fried plantains. The Stann Creek Valley being an agricultural based region often adds some home grown fruit or vegetable to this high starch diet. Bertha's Tamales before it was destroyed by fire in 2016. The most famous eating place in the Valley is Berta’s Tamales at Mile 26 on the Hummingbird Highway it is located just before the “Gap”. Driving in any direction, it would be hard to miss the red Coca Cola snack shop surrounded by cars, in a small clearing immediately next to the road under the shade of a very large molly apple tree. 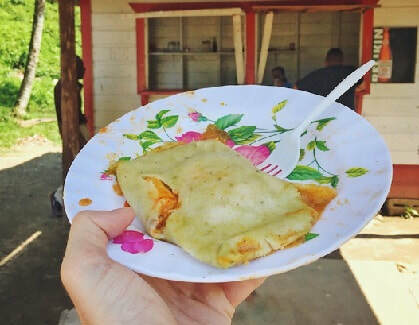 These tamales are said to be the best in Belize. The founder of the business Mrs. Bertha Lisbey started making tamales from the 1950’s and after six decades she passed on the secret recipe of the fire hearth tamales to her daughter. The first snack shop was offered to her by Mr. Barry Bowen a great Belizean philanthropist who stopped to have a tamale and saw that she did not have a permanent structure. The first shop was engulfed in flames in early 2016 but was quickly rebuilt. 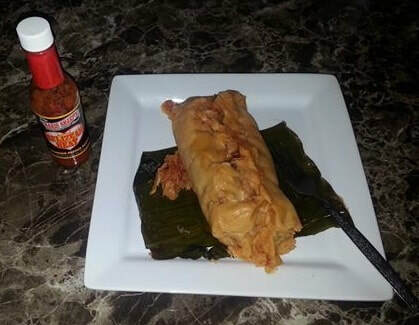 A tamale is a traditional Mexican dish made of masa or corn dough, which is steamed in a banana or waha leaf. The dough contains meat and vegetables. A tamale is best eaten hot and fresh. The wrapping is discarded before eating. One must take precaution when drinking an ice cold beverage directly after eating a hot tamale. 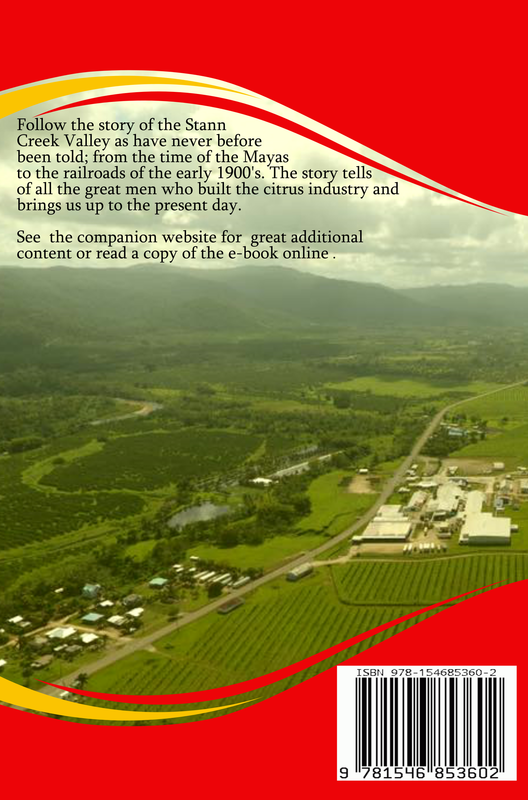 Marie Sharp's Belize's best known food product is proudly produced in the Stann Creek Valley. The tamales go best with Marie Sharp's Hot Sauce. Sauces are an important part of Central American cuisine and no sauce better epitomizes Belize than Marie Sharps Habanero Pepper Sauce. If you are a Belizean, you know of Marie Sharp’s hot sauce. It’s on practically every table in the country. Children and adults alike pour this spicy condiment on just about everything. It is the perfect accompaniment to every food and no lunch, dinner or even breakfast is complete without a little habanero. It’s also the only Belizean product that is widely distributed in the US and the world, from Japan to Australia, Europe and the Middle East. Marie Sharp's Habanero Pepper Sauce is the finest product of its kind. Most other pepper sauces use starch as a thickener but not Marie Sharp. Marie Sharp's factory still creates products the old-fashioned way: using the freshest vegetables and the finest ingredients. This unique Belizean hot sauce is available in 10 different heat levels, from mild to the tongue scorching comatose. Marie Sharp’s produces a full line of hot sauces, some with Nopal cactus or citrus bases as opposed to the traditional carrot, and some are even smoked. However, the classic and by far favorite hot sauce is her Fiery Hot Habanero Sauce, which, with its carrot base and lime accents. Marie Sharp’s hot sauce can lift the even bland food to sublime heights and instantly transform any food into a Belizean meal. All Belizeans are proud of the most renowned Belizean product and embrace it as their own. 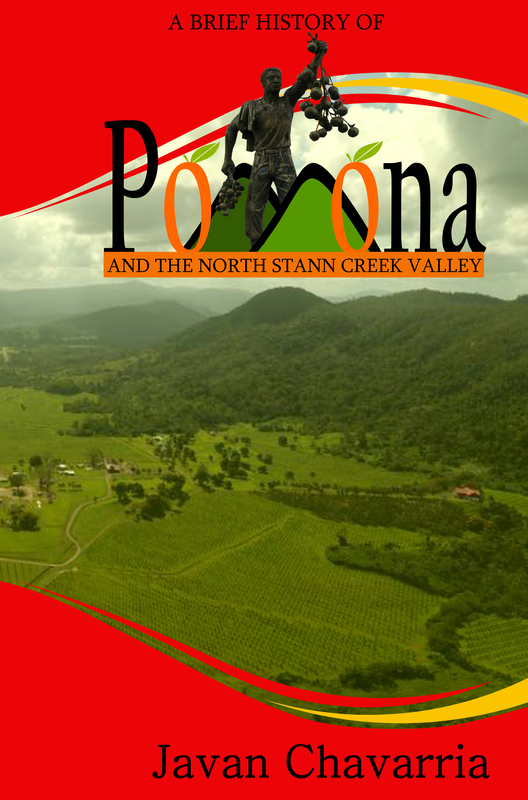 It is produced in the Stann Creek Valley. Hot peppers were a staple in the diet of the ancient Mayans and it continues to spice up our Belizean dishes even today. Mrs. Bertha Lisbey was the owner of Bertha’s Tamales Shop at mile 26.5 on the Hummingbird Highway for over six decades. She learnt to make tamales from her grandmother in San Ignacio. She moved to the Stann Creek Valley where with the help of her husband she built her first tamales shed at Poor Man Refridge, a creek whose water was always cold and was a bit further up from where the iconic tamales shop is today. This was along the old route of the Hummingbird Highway before it was realigned in the 1990's. During those early years the James Bus started stopping to allow passengers to buy the tasty tamales. Z-Line bus drivers soon began stopping also. Pretty soon everyone who traveled the highway was stopping, including tourists. 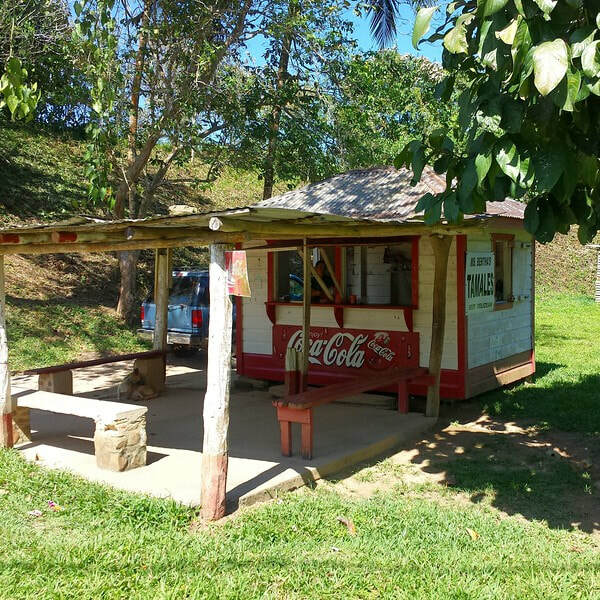 The tamales shed was located exactly halfway along the Hummingbird Highway and Ms. Bertha was also the agent of Coca-Cola at this isolated area. Travelers often seem to want a beverage with the tasty tamales. It was difficult to keep all the beverages cold so she traveled to Belize City to ask Mr. Barry Bowen, the richest man in Belize, for a Coca-Cola freezer for her shop. Sure enough, three months later, Mrs. Bertha and her husband was sitting at the road entrance to her house. When they saw a truck bringing the small house through the mountains of the Hummingbird Highway. The truck stopped and the driver told Mrs. Bertha that the house was for her. Mr. Bowen had honored his promise to her. She was very happy, but best of all she did not have to pay a single copper for the house. Having a tamale at Bertha's Tamales. Having a tamale with Marie Sharp's Hot Sauce.